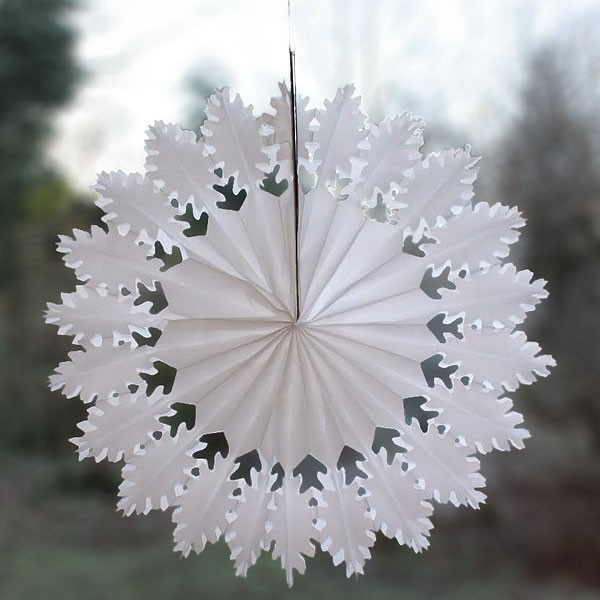 Have you ever seen a magnified version of a snowflake? 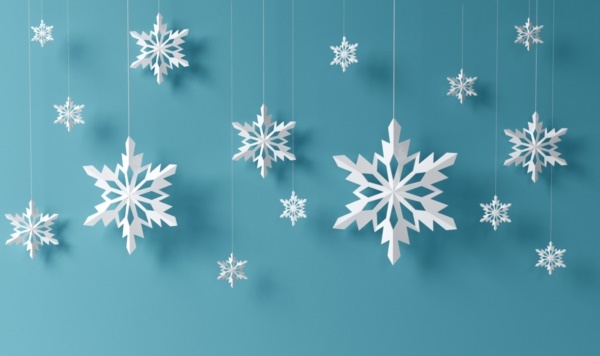 There are so pretty that it is difficult to believe that each of the snowflakes have a distinct pattern all their own and that too naturally. 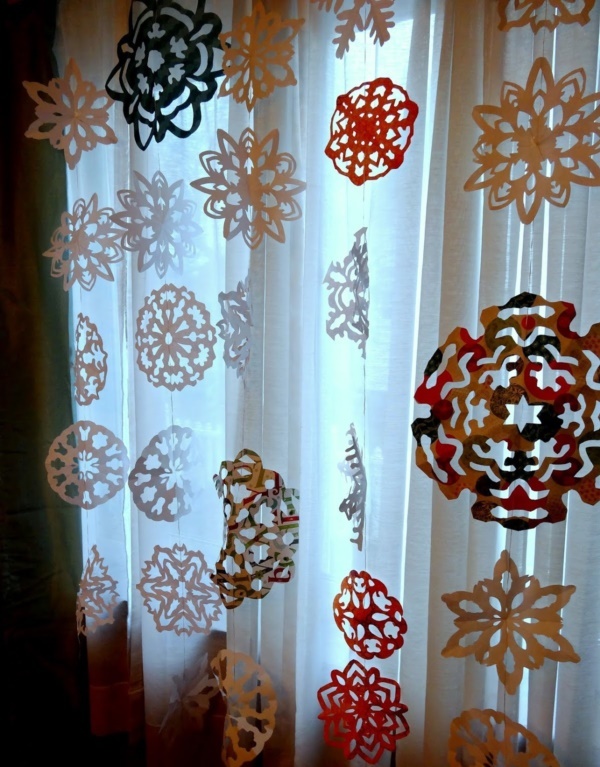 They form a delicate pattern, which may remind you of the kind of patterns that are formed when you look through a kaleidoscope, a small toy made cleverly using mirrors. 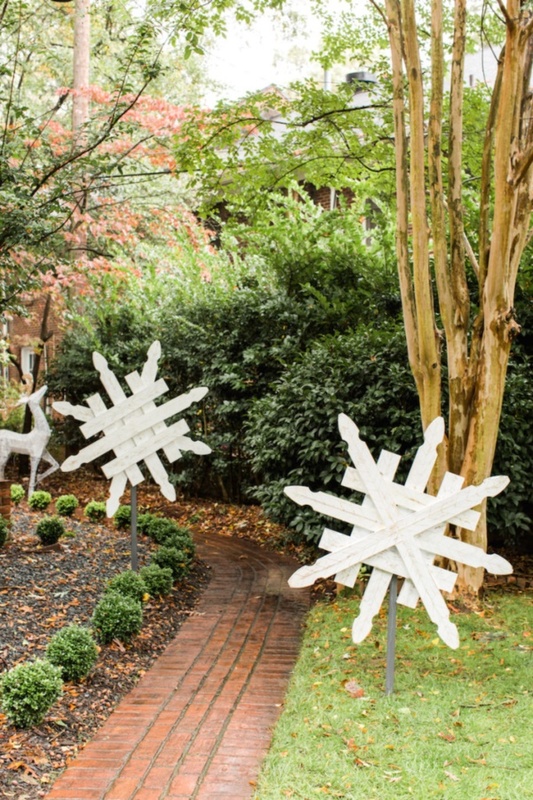 If you have not seen one, we suggest that you google it to see what we mean. 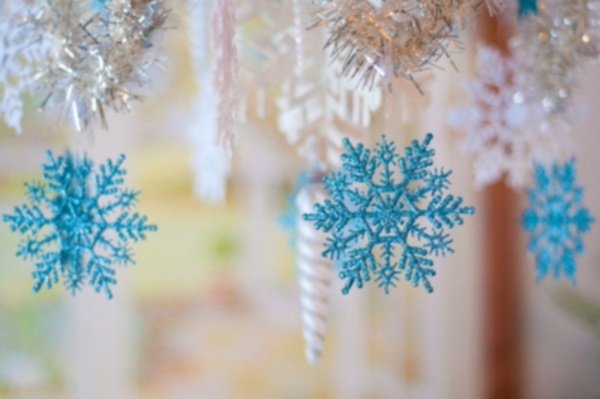 However, we are not going to be talking about the kind of designs one can see via the kaleidoscope but the formations that icy crystals have as they fall down the skies in the form of snowflakes. 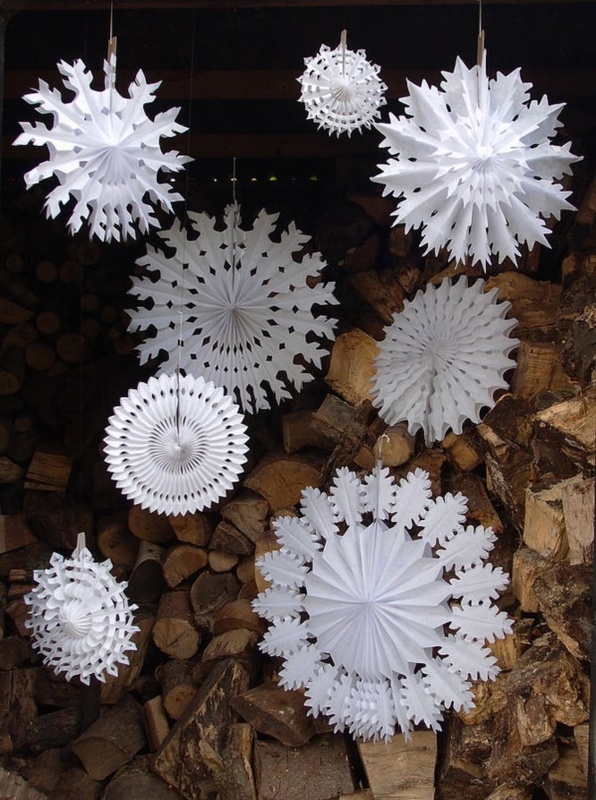 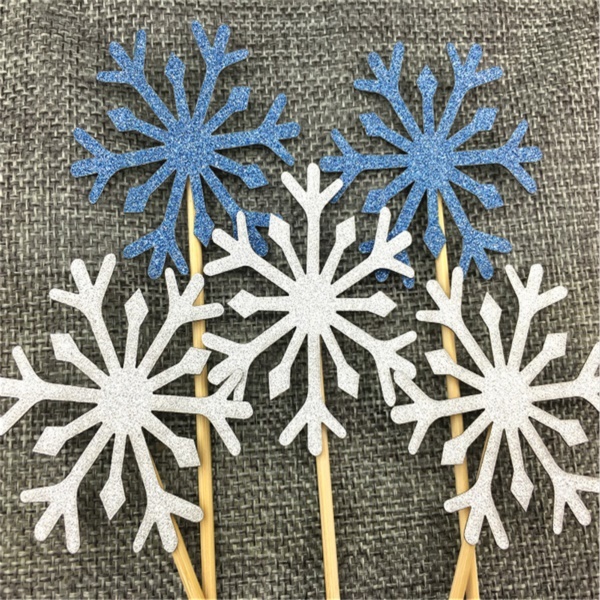 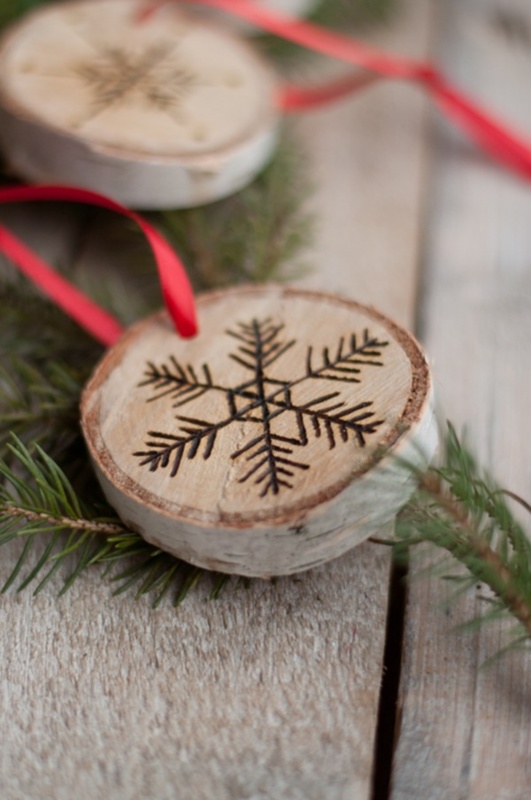 Since paper is an easy medium in terms of finding the raw material and working with, it makes sense to use paper to make snowflakes. 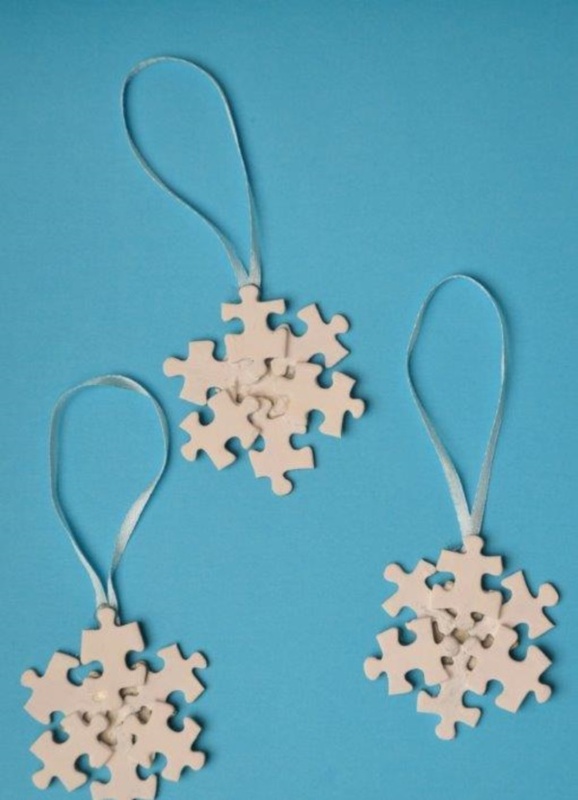 After all, we are all used to making attractive ornaments from paper during the festive season and for other occasions. 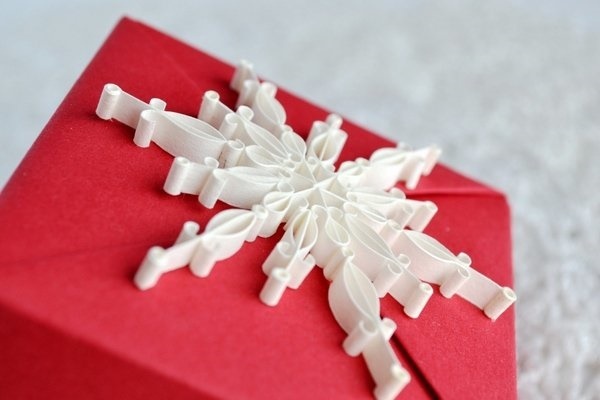 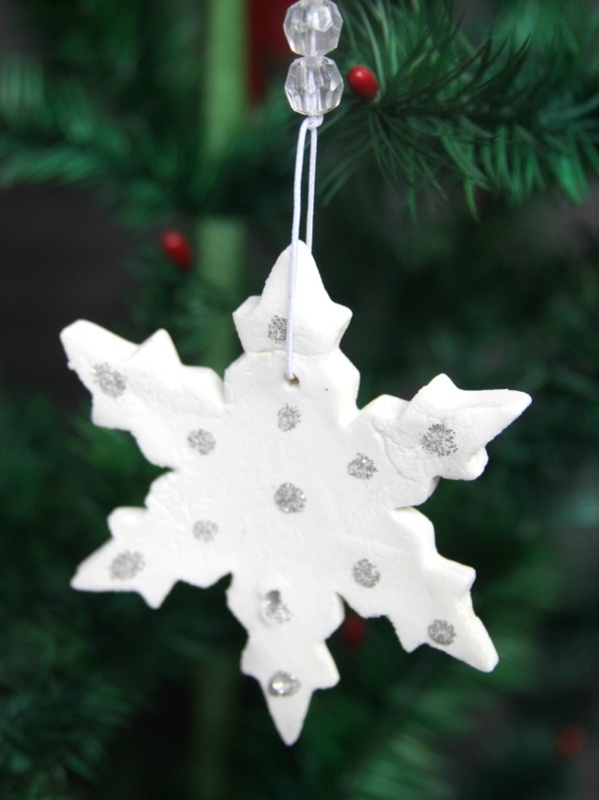 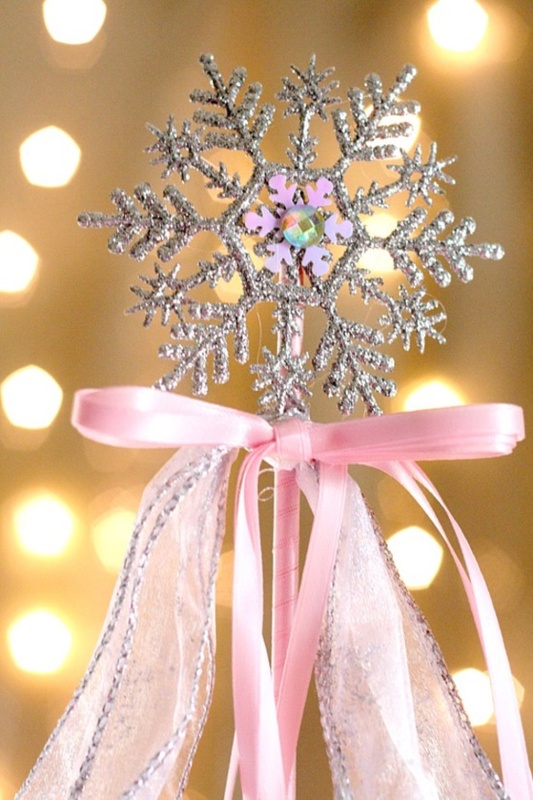 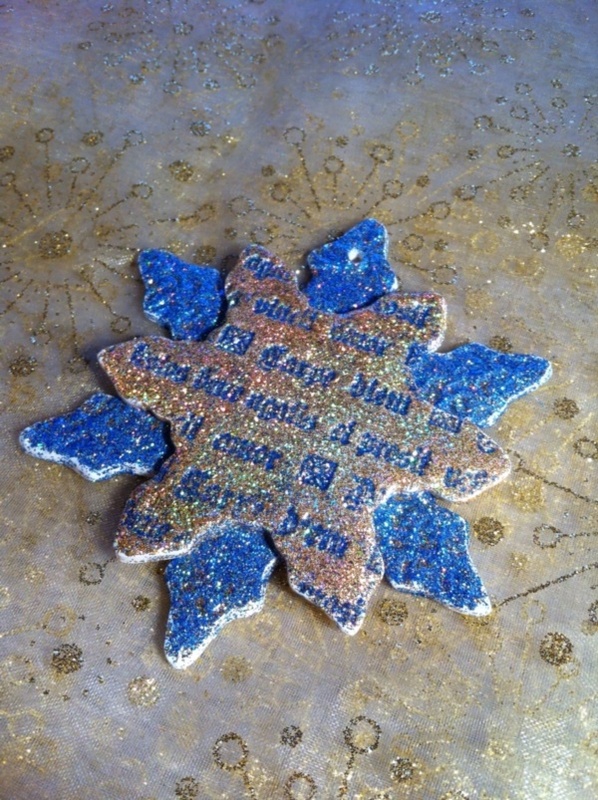 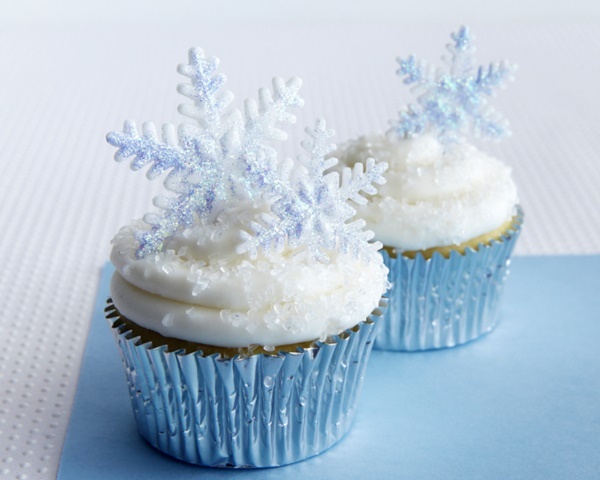 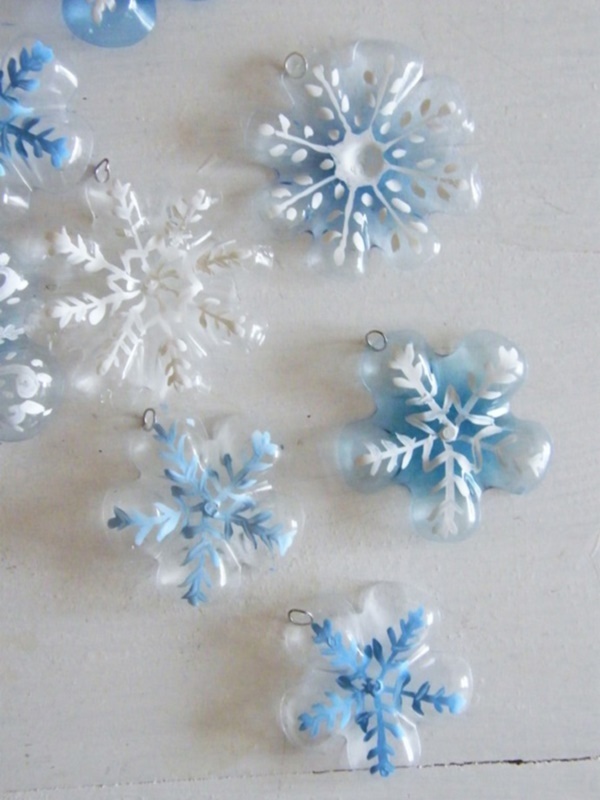 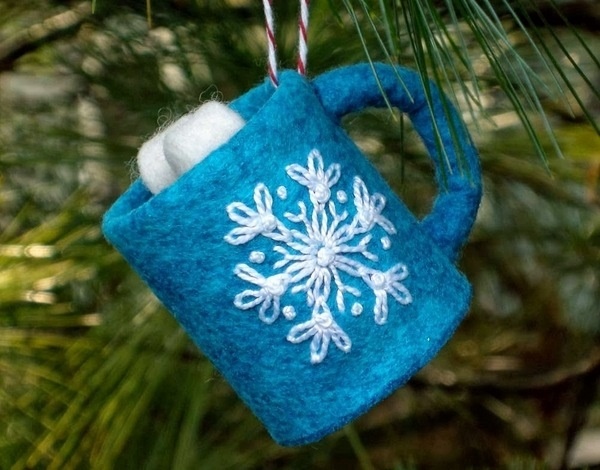 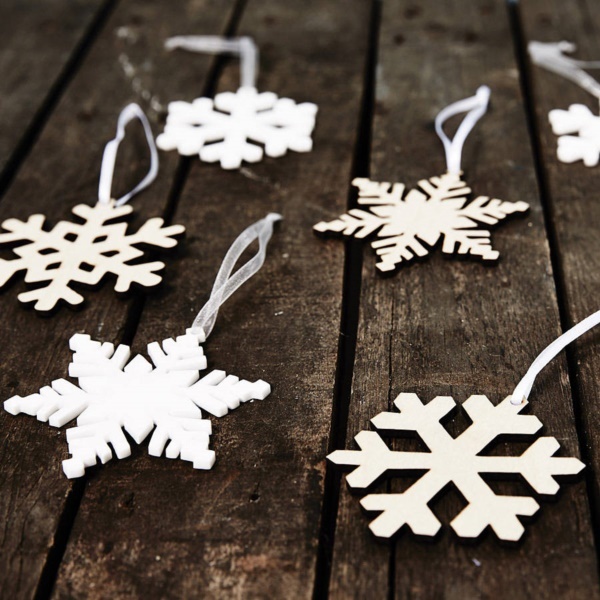 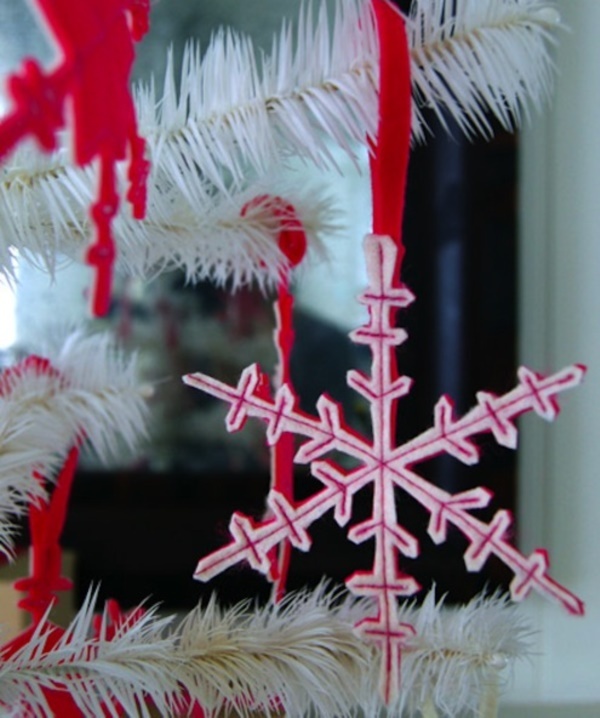 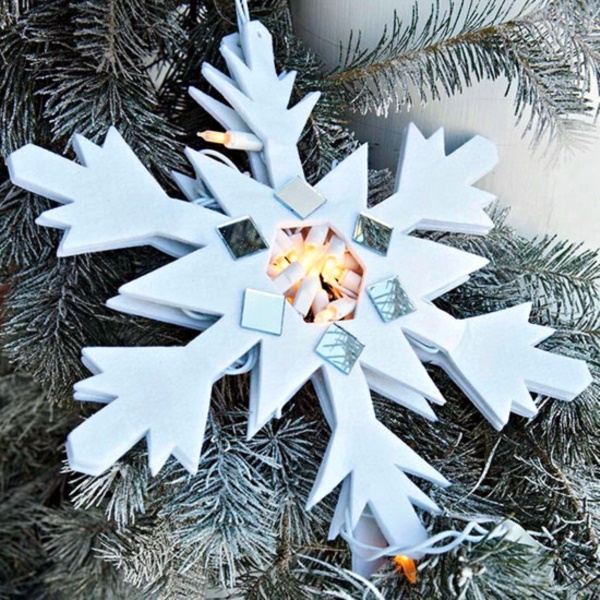 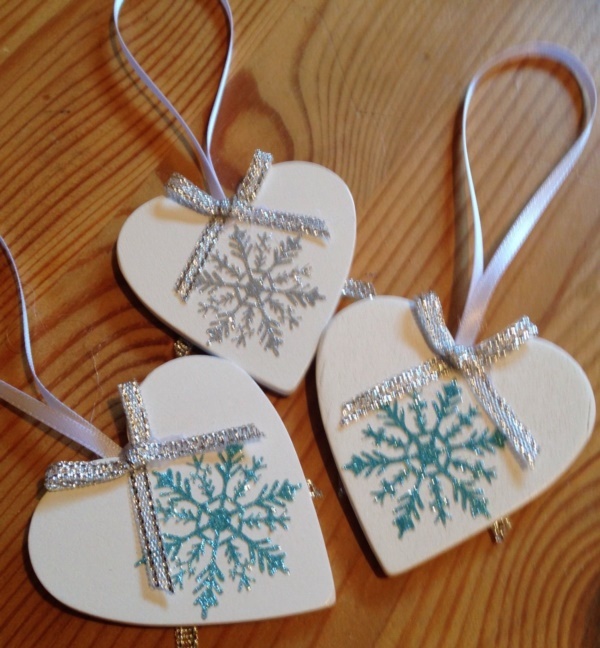 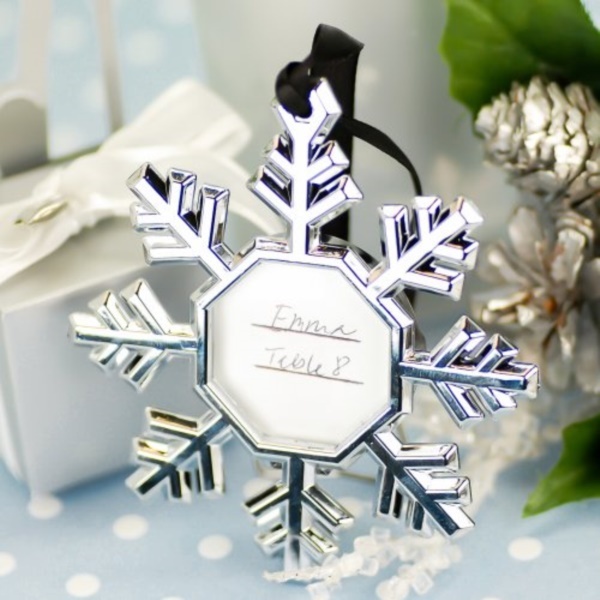 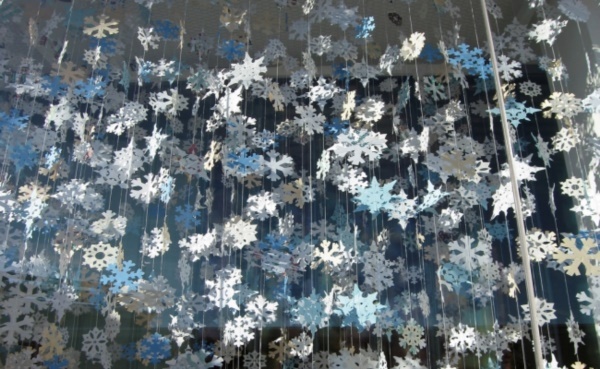 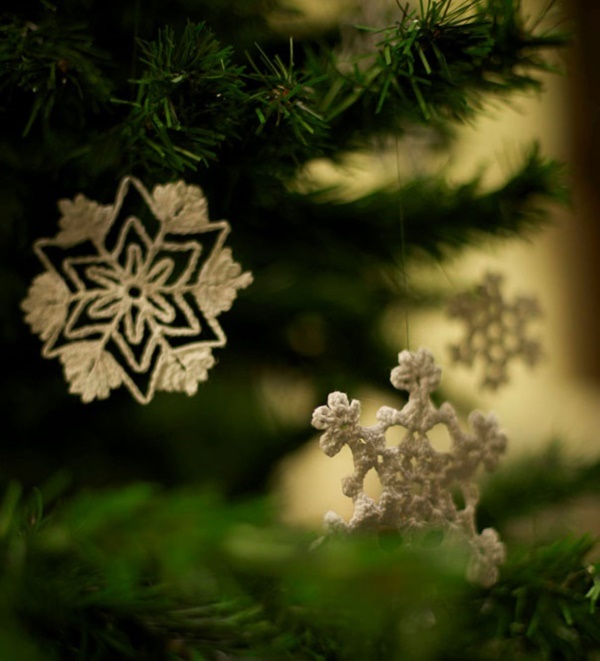 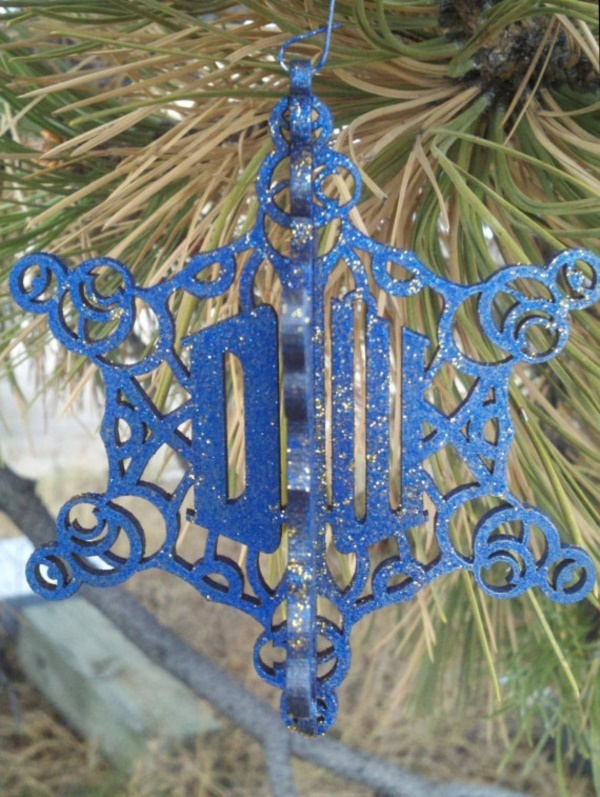 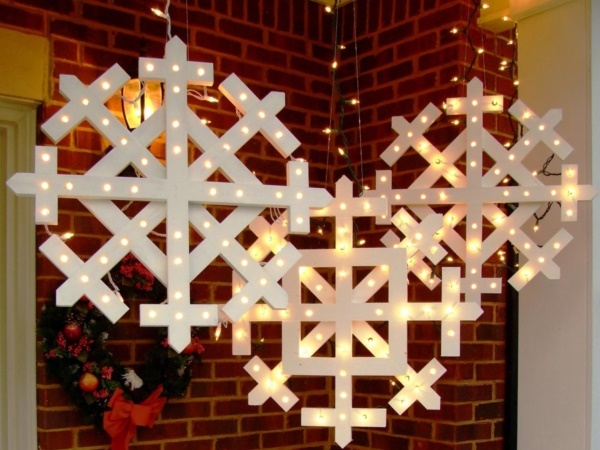 Plus, the advantage here is that you can use simple and plain paper to emulate the pristine look that snowflakes have. 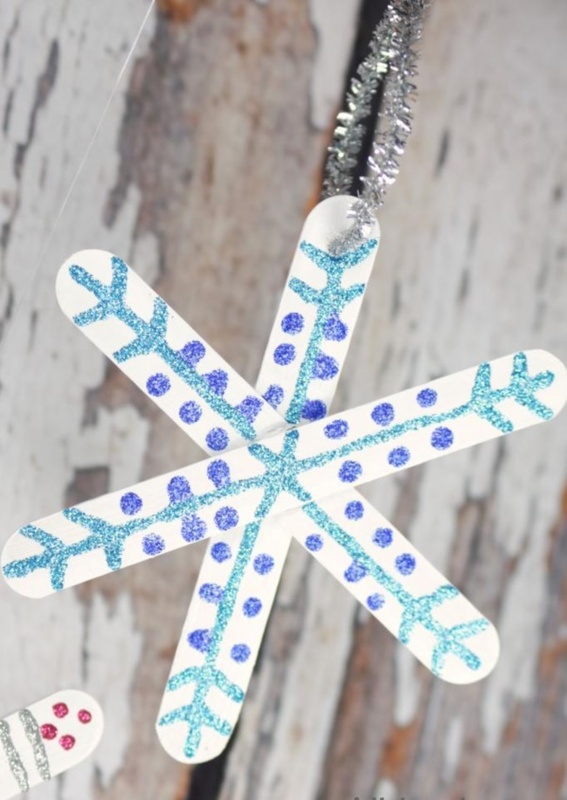 You will find that the paper snowflake art is something that you can get your kids interested in because it is a lot of fun to do. 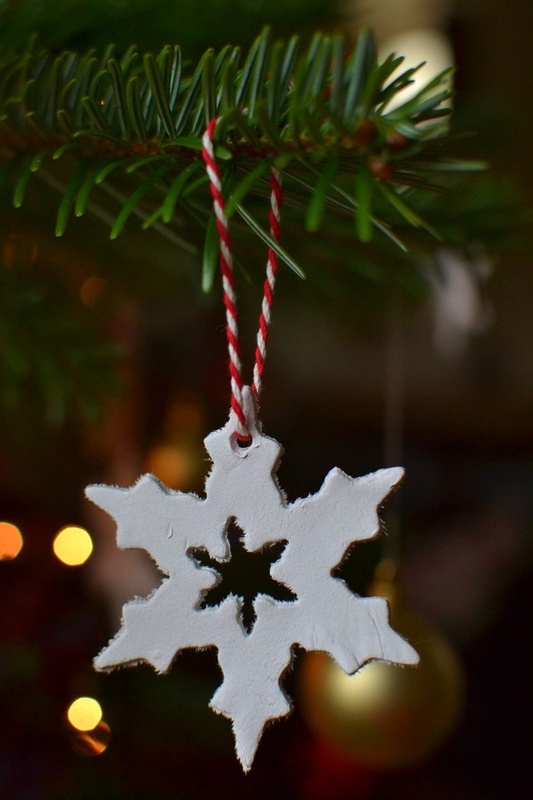 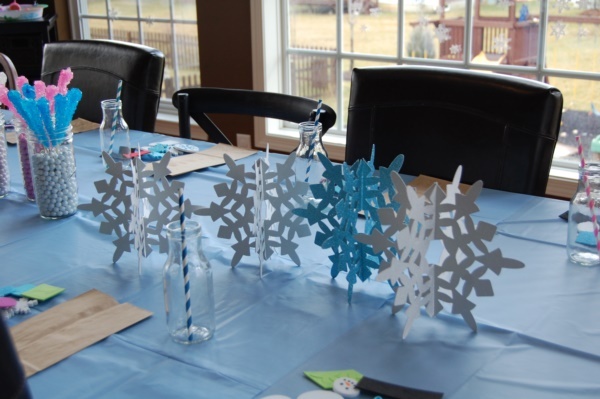 It easy enough to have kids moving from making paper snowflakes to paper cut out art – using paper to create sculpture like effect, which can lead to a lot other activities to do with arts and crafts. 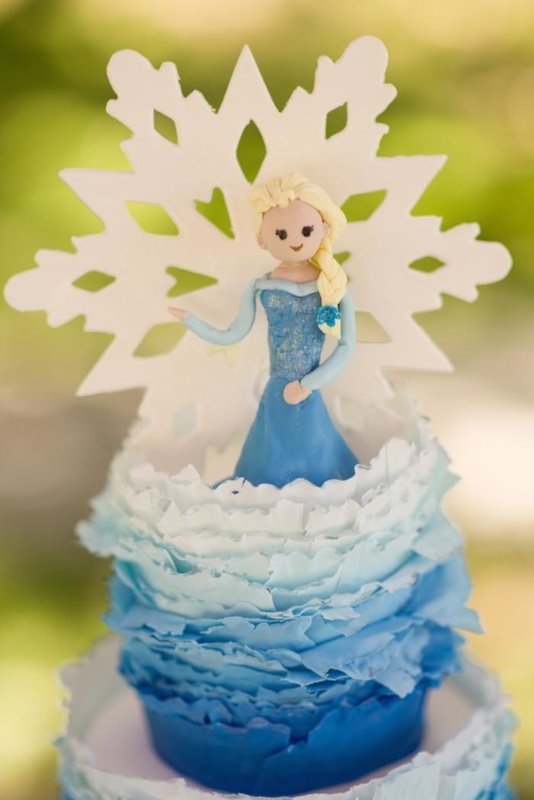 If your kids are really into it, you can have them take up proper and pretty paper quilling ideas for their next summer project. 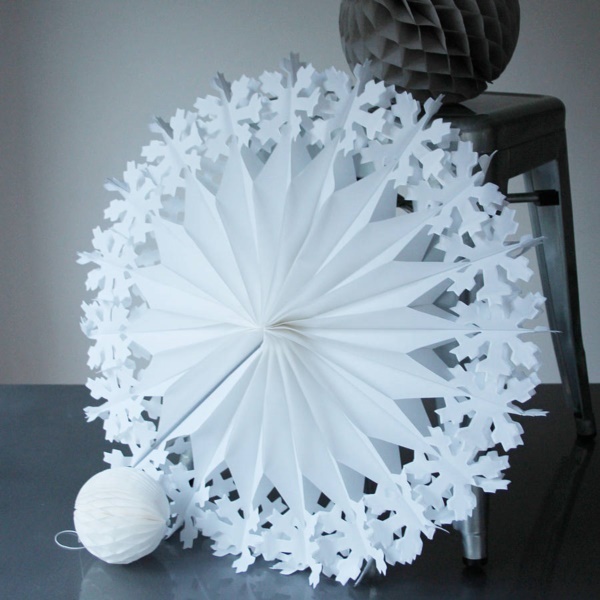 It can indeed be fun to fold white paper into shapes and cut them to form pretty snowflakes that can be used to decorate your home. 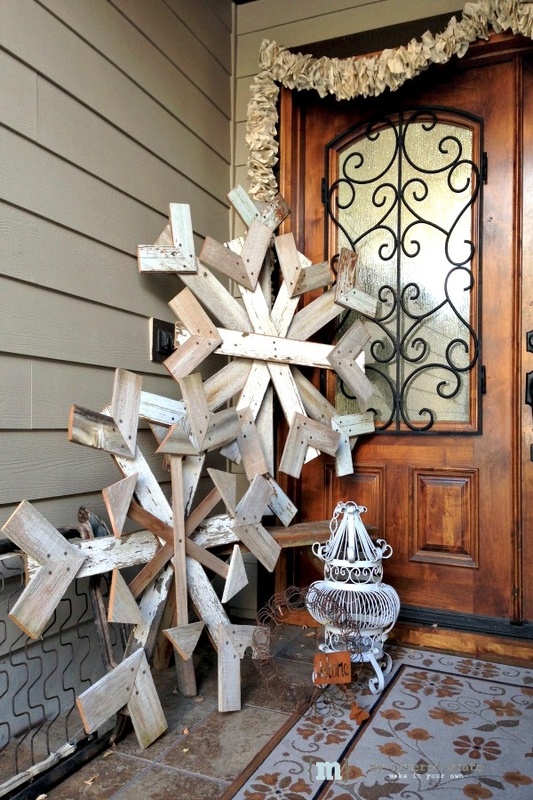 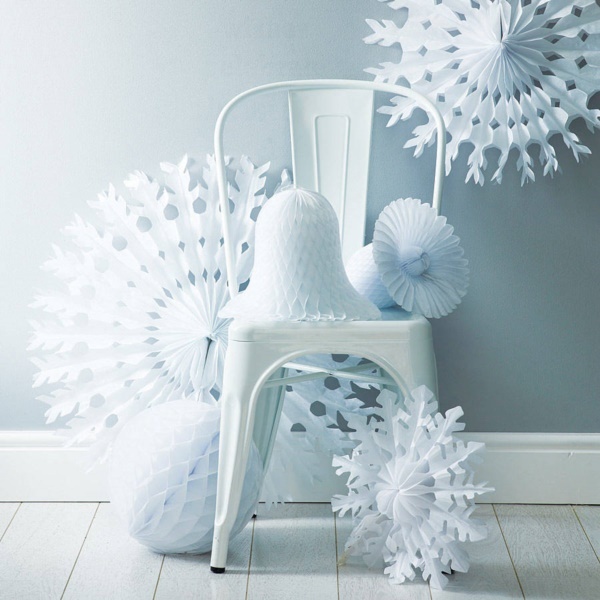 And once you get into this, you will find that doing this can be very addictive and you will soon be seeking excuses to create more and decorate more aspects of your home with these paper snowflakes. 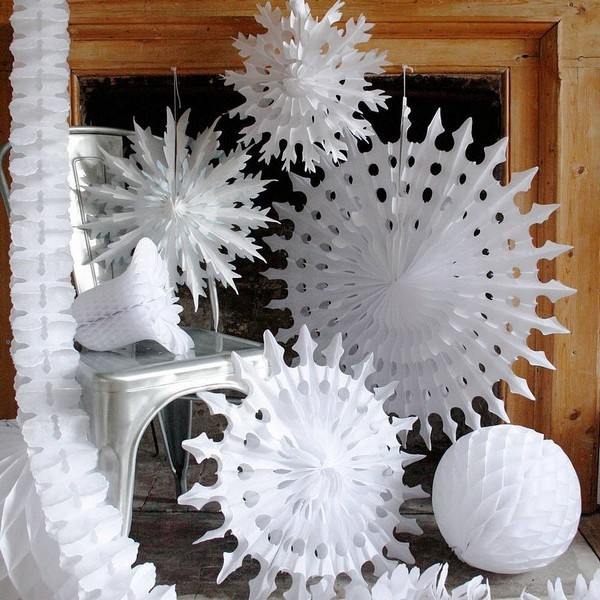 Create an ethereal chandelier: It is easy enough to cut out white paper to make snowflakes with different designs that can be strung together to form a chandelier to hang from the ceilings. 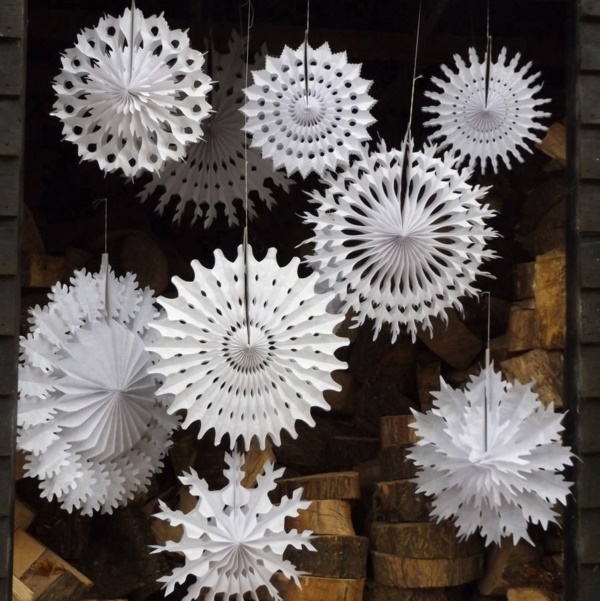 These chandeliers need not even have a light among them and it would be easy enough to hang such paper snowflake chandeliers near a light source to have them take in the light and reflect them. 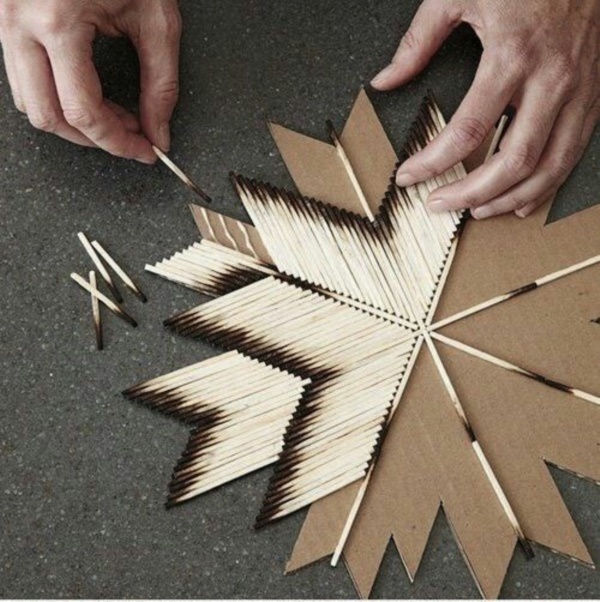 Create a collage on the head of your bed: It is often the simple touches that you add to your living space that make it seem more special and home like. 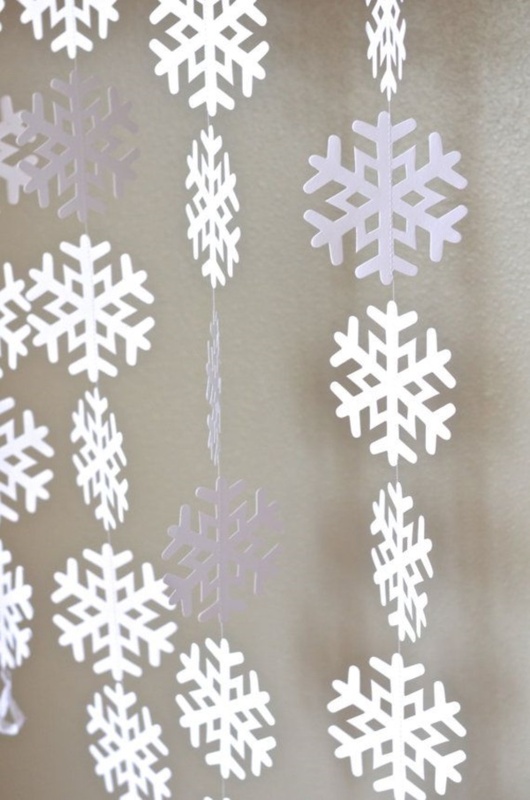 It may be a good idea to cut out a few cool looking paper snowflakes and stick them on the wall near the head of your bed to add a nice touch of winter during those warm summer months. 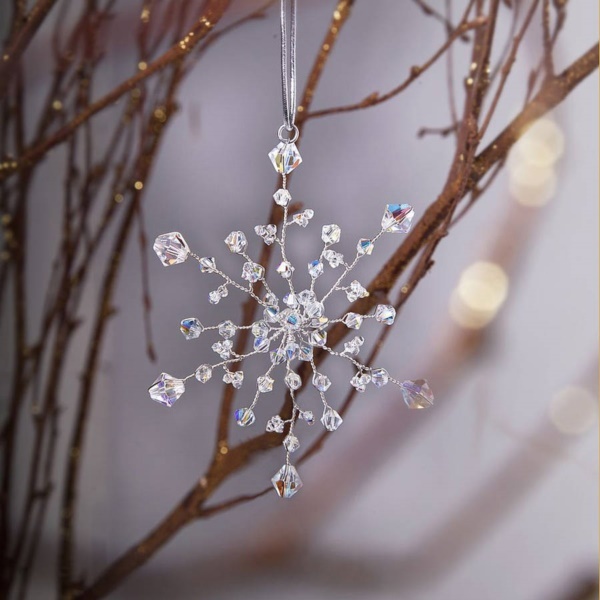 Just looking at something like this can make you smile in remembrance that seasons change but this does not mean you need not enjoy aspects of them all year round. 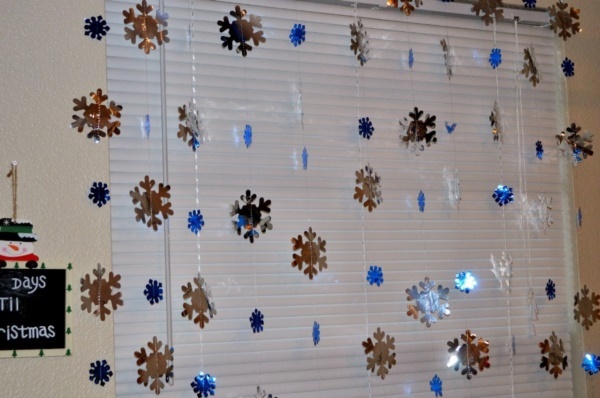 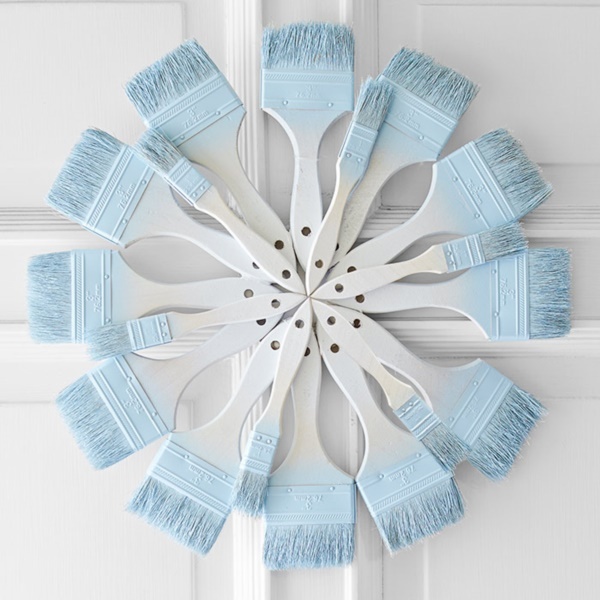 Make a curtain of snowflakes: There are certain spaces in the home like the dressing space in your bedroom that could do with some kind of curtain hanging there. 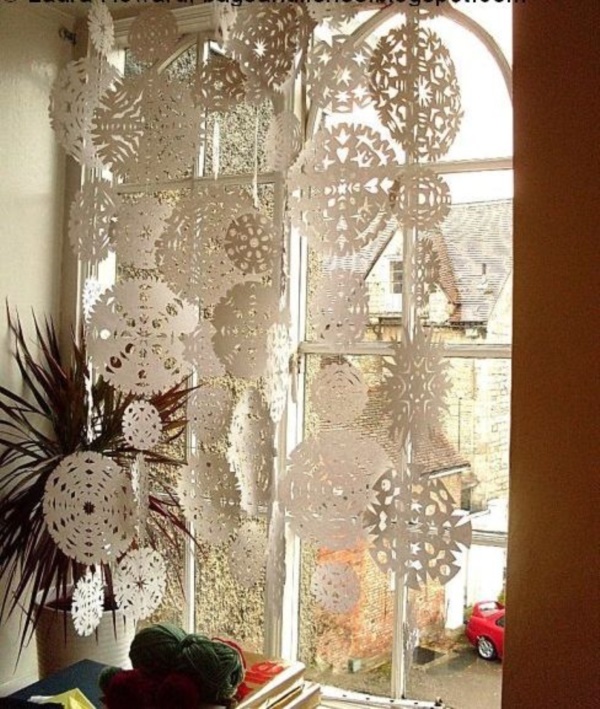 A simple thing to do would be to cut paper snowflakes and string them to form a curtain that will allow you to have some privacy but more importantly allow glimpses of you to your beloved on the other side if that is what you want. 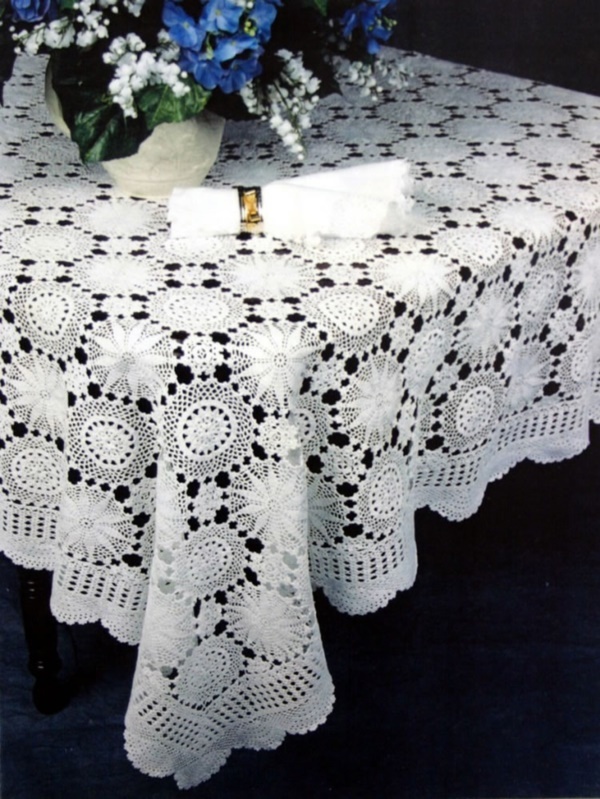 Lace like patterns on the table: We all wish we had the wherewithal to use lace tablecloth when it is festive season but we often do not because lace is expensive and also difficult to maintain. 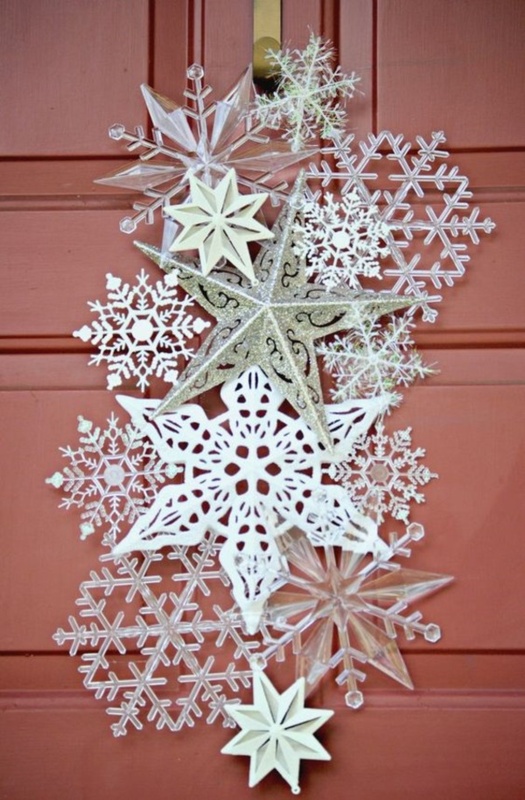 But that does not mean that you cannot create a lace like effect using – yes, you guessed it paper cutouts of snowflakes instead. 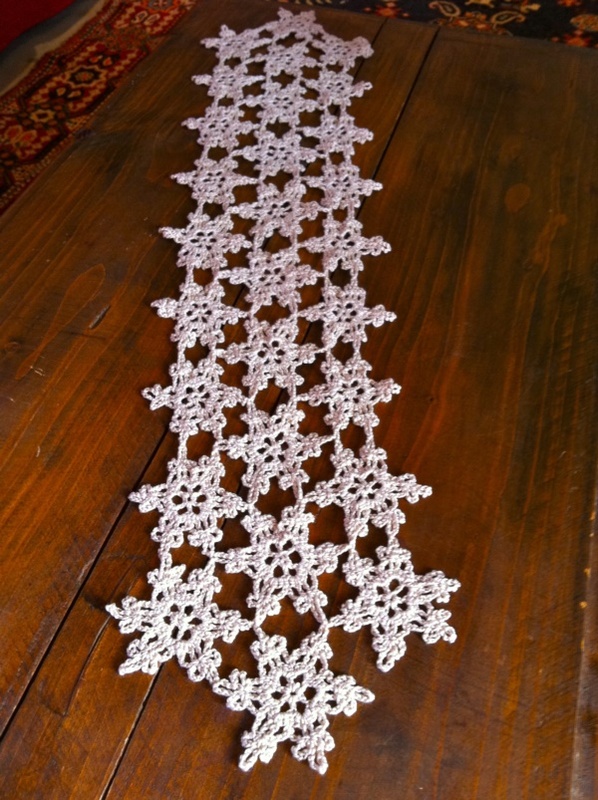 It is a simple yet pretty substitute that is easy enough to clean up and it is nowhere as expensive as real lace. 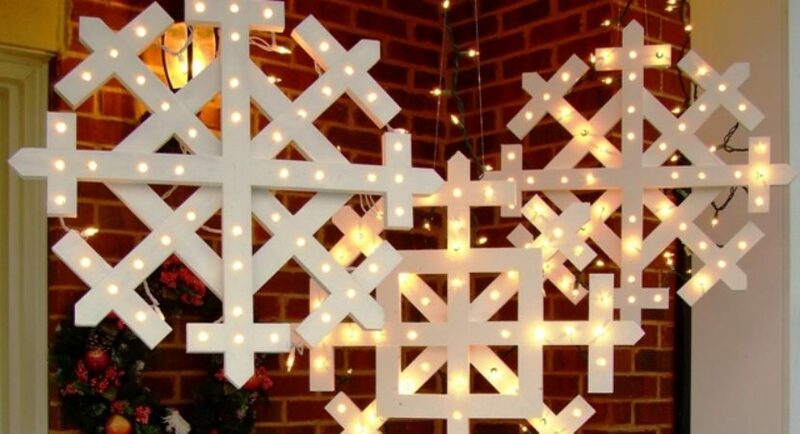 Actually we feel that we have given you some general pointers on what can be done with snowflakes and there is no need to give you more ideas as the images we have given here will do the job better as will your imagination.